Here’s a session I did this afternoon. The child is 5 years old, nonverbal, has good receptive language, and is a little non-compliant. He uses unconventional pre-symbolic language including pointing, grabbing, crying, pulling hands etc to communicate. This is very limiting when he wants to engage in anything other than the most basic activities. It can result in significant frustration to him and to his family. The child and mum sat on one side of the table and I sat on the other side. I kept all the pieces of the scene we knew he wanted to make in a box beside me. The only way that he could build his scene was to touch each item’s photograph on the iPad screen. The GoTalk Now! 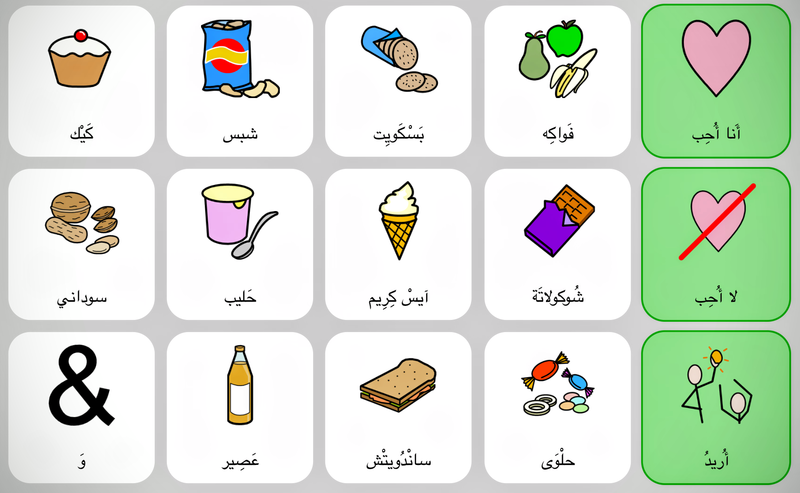 app was used as this supports real human voices which accompany each selection. Any language can be used. A touch of the screen is immediately followed by me providing him the item requested. He used this method to build the scene pictured below. This activity is immersed in language and builds turn-taking, joint attention skills and collaboration skills. 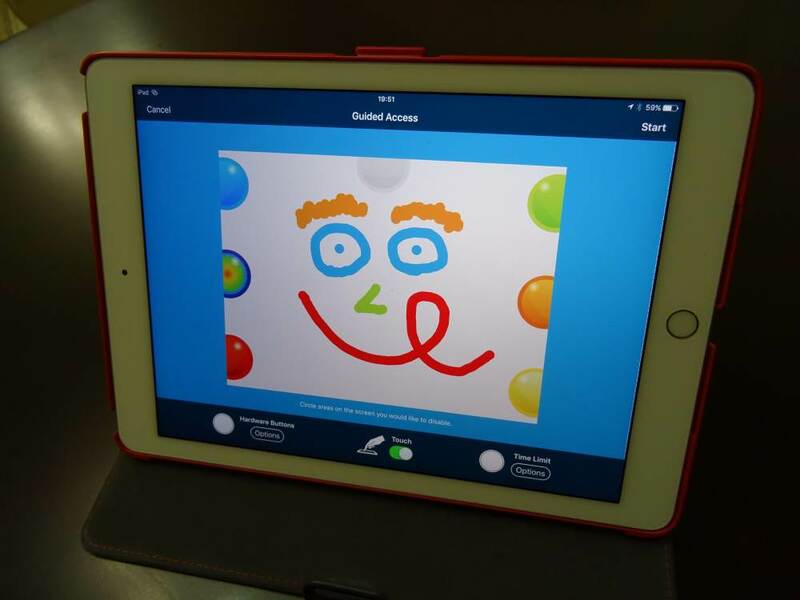 It also develops the idea, through example, of an iPad as a communication tool for the child and for the parents. It’s also really fun and is a chance for a non-compliant child to show just how “compliant” they can be!